Frieze carpet is a type of cut pile carpet which is made from twisted fibers. The individual curling fibers in the carpet create a slightly informal look which is less likely to show dirt. 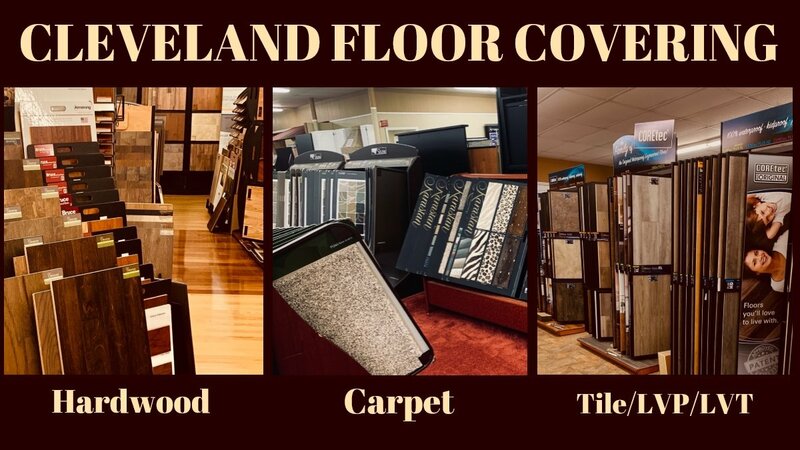 For this reason, this type of carpet is sometimes recommended for high traffic areas, as it will not show dirt as readily as some other styles of carpet.